Three Floyds Brewing was founded in 1996, and the ever growing brewery needed to expand to their existing warehouse. It was important for them to grow as fast as they possibly could, while retaining the focus on the quality of the main product: the beer. Linden Group was excited to work with their team to expand. 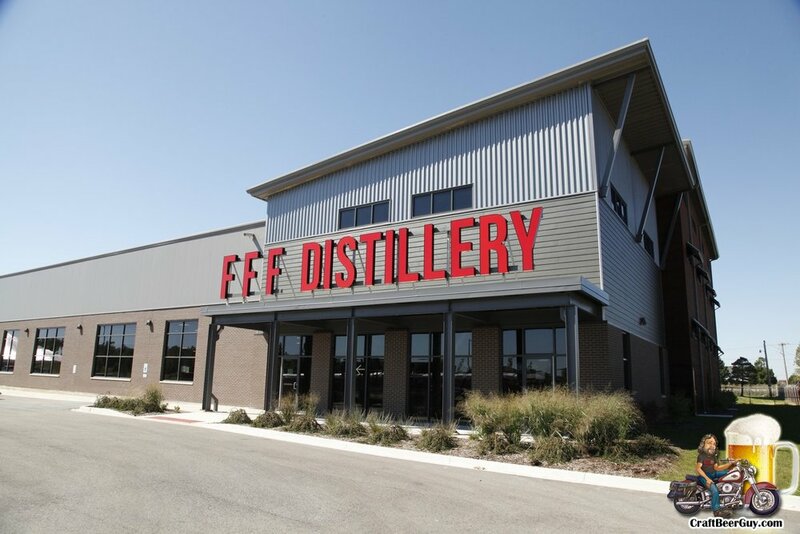 The expansion included remodeling the existing facility, a 'brewpub', distillery, and bottling expansion.